Bring a new level of comfort to your slumber with these cozy sheets. Accommodating a wide range of Therm-a-Rest mattresses the soft brushed surface brings next-to-skin comfort to those balmy nights and perimeter snaps mate perfectly with our Tech Blanket for bed-like comfort on the go. 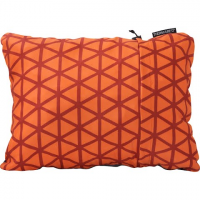 Therm-A-Rest Compressible Pillows offer unprecedented portable comfort. 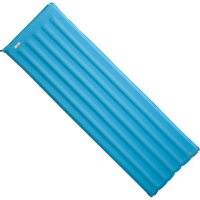 They pack smaller and expand bigger than any pillows before - perfect for everyone from trekkers and travelers to car campers. 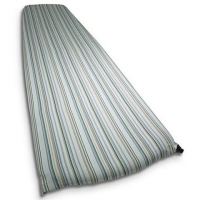 Deluxe basecamp mattress with fast and easy inflation/deflation. 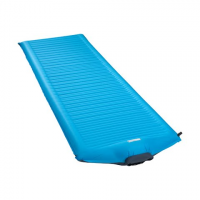 When Therm-A-Rest took their thick ultra-supportive NeoAir(r) Camper mattress and added their new SpeedValve? design they created the fastest way to feel at home in the outdoors.